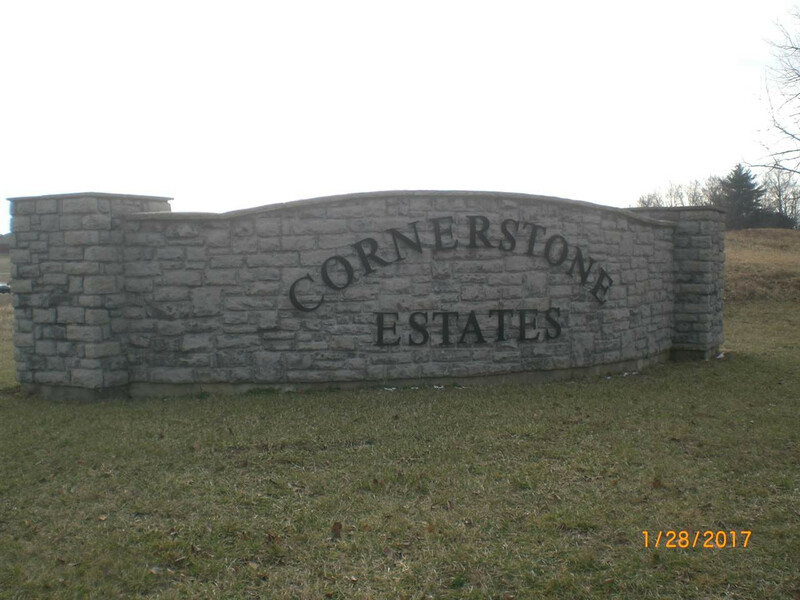 Lot #5 in Cornerstone Subdivision. Almost .5 acre - Large level home site with underground utilities. This listing courtesy of, Koller Realty .